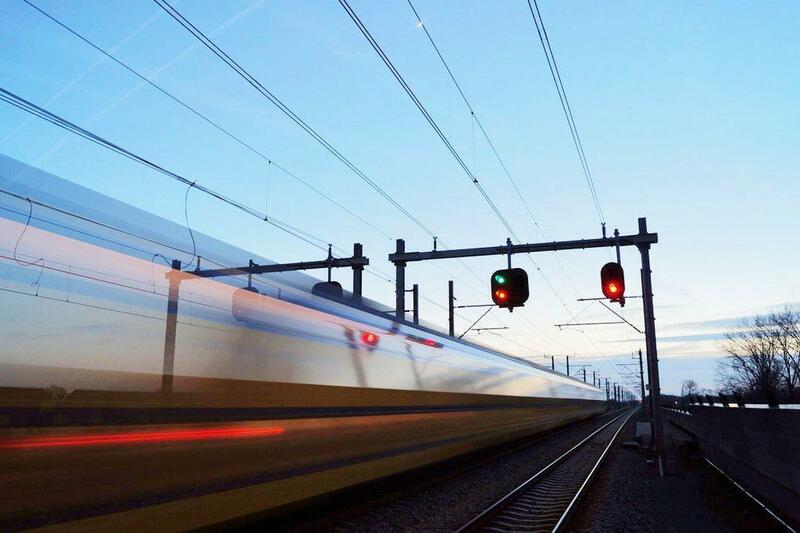 Recent developments show a rise in awareness and concerns related to the protection of critical infrastructure in The Netherlands. Earlier this month Co-Director of HSD Founding Partner Fox-IT Ronald Prins talked about digital warfare threats and our vital infrastructures with the first Dutch professor in Cyber Warfare Paul Ducheine during the radio program Bureau Buitenland. Prins remarked that although in the current situation The Netherlands is not in conflict with other countries, digital threats contain potential risks. The important questions remain: how can we protect our vital infrastructures and what kind of innovations can help protect us from these threats? These concerns are also portrayed in the Dutch newspapers. De Volkskrant published an article on the impact of digital threat worldwide and the motivation of criminal hackers. Threats are categorised as either A “which means a threat has an economic impact of more than 50 billion euros and more than 10 thousand people die or are critically injured, or more than 1 million people are confronted with emotional impact”, the oil supply, water regulation like controlled dykes fall within this category. Category B means: the impact of a threat is at least a factor 10 less in comparison with category A. Articles like this show that these issues are international concerns and could impact us all. All of these developments are important issues for The Hague Security Delta. This is why HSD organises the Critical Infrastructures, Economic Opportunities and Cyber Security event (April 4). 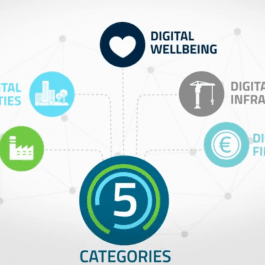 We invite you to join the discussion about the opportunities and risk of digitalisation of your business, organisation and our society. Speaker Eugene Kaspersky will give an inspiration talk on the “Future perspective digitising world and cyber security.” The welcome and opening of this event is given by Vice Mayor Ingrid van Engelshoven. During this event we also talk about the role and opportunities for a National Testbed. For more information about this event read more here. 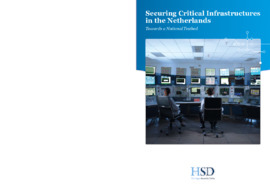 Want to contribute to the security of critical infrastructure in the Netherlands? 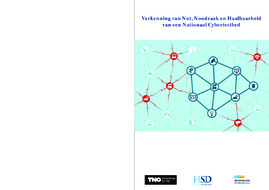 HSD offers an interesting job as Programme Manager National Cyber Testbed. Interested? Respond before March 23th!